Our holiday craft sale has begun! 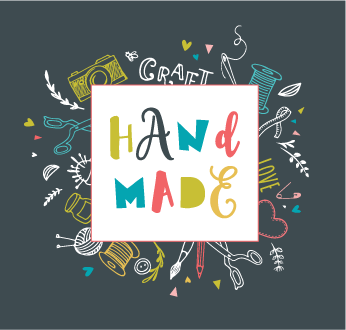 Each Sunday, homemade craft items will be up for sale ... you can start your Christmas shopping or get something special for yourself! All proceeds from the sale will go to support Journey's apportionment payment for 2018. We'll have many of our Journey family traveling this holiday season. Traveling mercies to all! We are so blessed to know God and to be in a relationship with our Heavenly Father. Although we may have many relationships in this life, with our family, friends, and many acquaintances, our relationship with God is the most important. Advent is quickly approaching, so we prepare ourselves by growing in a relationship with our Lord, by becoming closer with Him. As we transition from Thanksgiving to the Advent season, let’s keep in mind how precious it is to know God, and live our lives trusting in His amazing love. What is your most important relationship in this life? 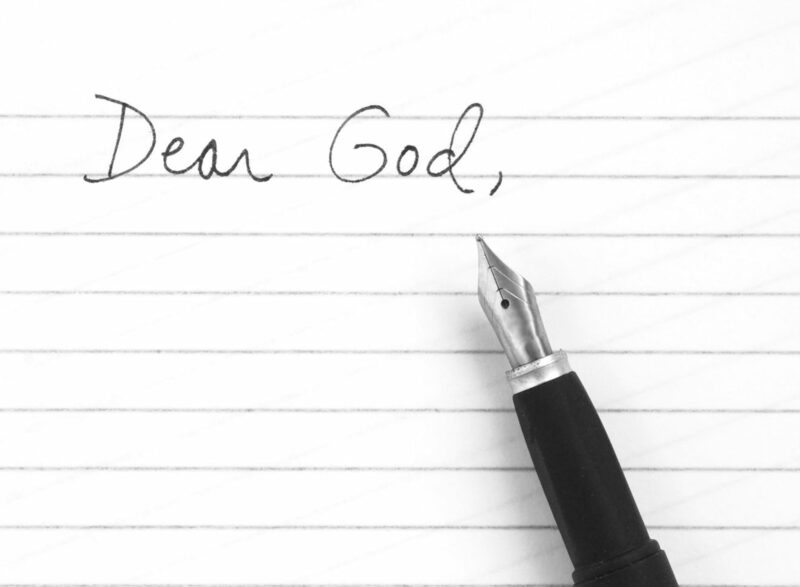 Where does your relationship with God rank? What are some ways that we can grow closer to God, especially during this Advent season of preparing our hearts and minds for Christmas? Lord, knowing you is the greatest blessing we could ask for in this world. Please impress on our hearts what it means to further our relationship with you. Show us, by your Holy word, ways through which we can be better servants and better children for you and your kingdom. We thank you for this coming season where we once again look forward to realizing the birth of our Savior. Amen. Sometimes finding JOY is absolutely an act of defiance. 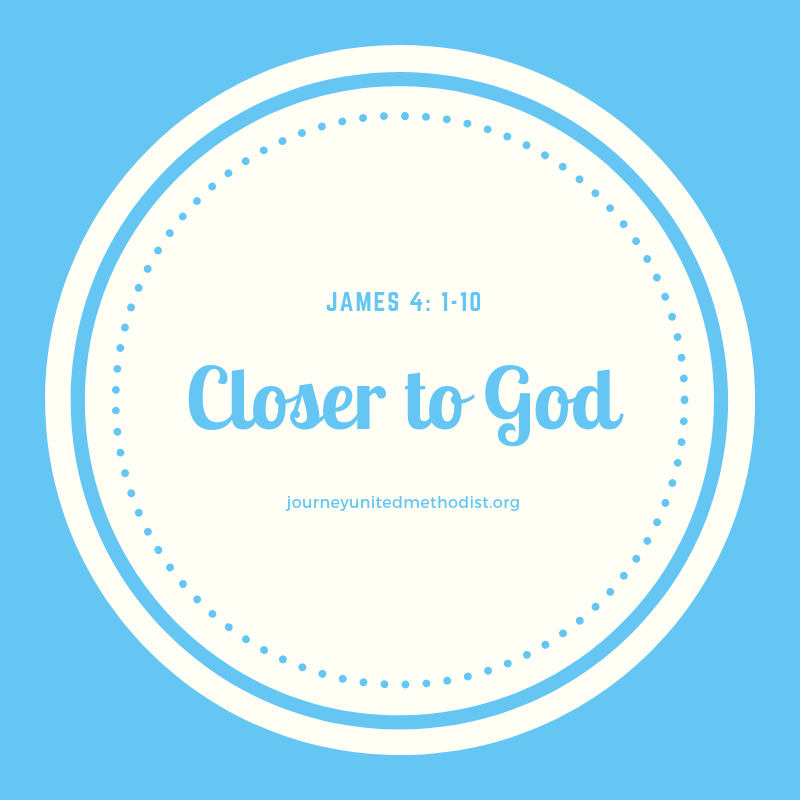 Joy is closer than you think because God is better than you may believe! Are you looking for a Bible study right now? Have you thought about joining in, but the thought of reworking your schedule or being at a distance has put you off? Well, guess what? We're going to do a 6-week Bible study that'll put all of that scheduling stuff in the back seat! 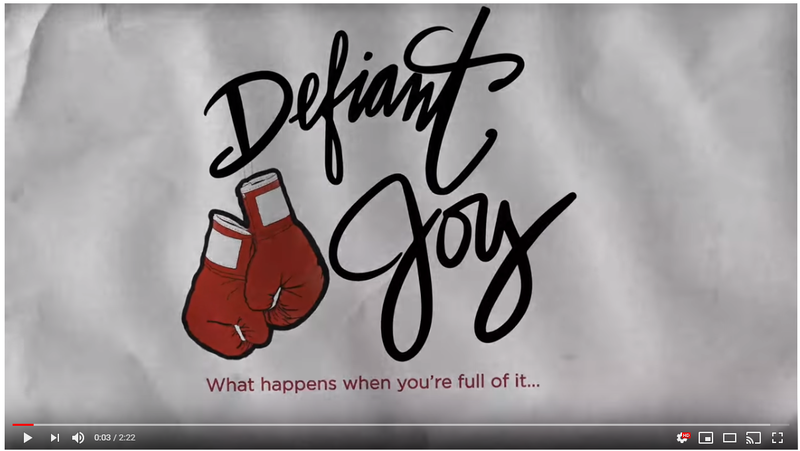 Defiant Joy is a 6-week study that involves a little reading, some video watching, and some discussion. To make it as easy as possible, we've set up a Facebook group to handle all of the "location work"! Videos and discussion topics will be posted there to help keep everyone on track! 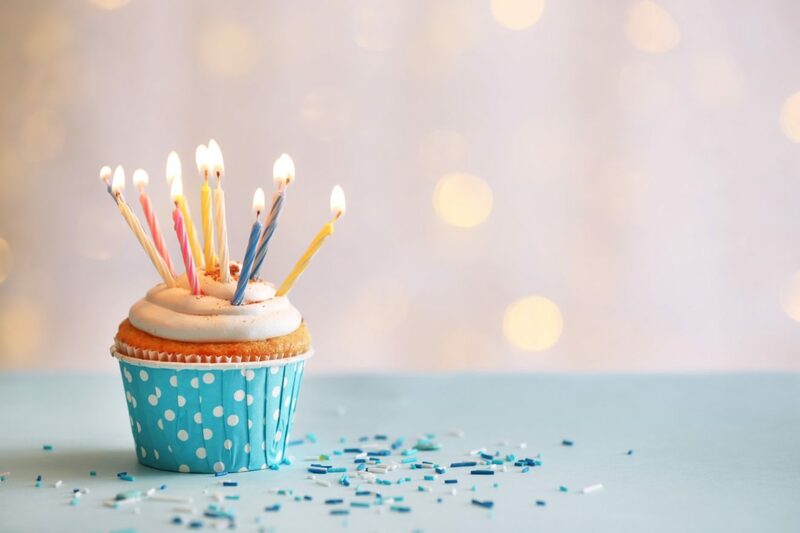 If you would like to participate, please connect with Jen Salta! We've not set a date for the start of our study yet. Once we know who wants to participate, we'll decide what works for the group! For more information from the author of the study, click on the image below! The season of Advent, which comes from the Latin word adventus meaning “coming” or “visit," begins four Sundays before Christmas and ends on Christmas Eve. NASHVILLE, Tennessee – What makes for the perfect Christmas gift this season? According to statistics, it’s sharing experiences with family and friends. 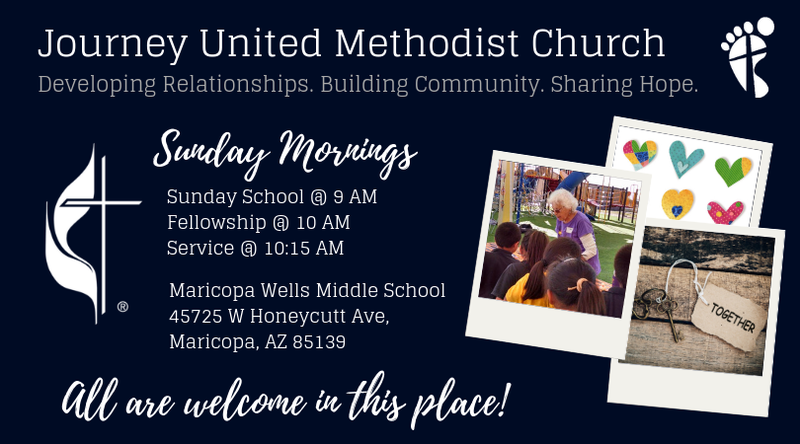 To fulfill that Christmas wish, The United Methodist Church is presenting The True Meaning of Christmas Tour. Representatives will be traveling to 11 cities across the nation in a gift-wrapped truck offering family-friendly fun while connecting visitors with a reminder of what Christmas is all about.